Latvia officially the Republic of Latvia (Latvian: Latvijas Republika), is a country in the Baltic region of Northern Europe. It is bordered to the north by Estonia, to the south by Lithuania, to the east by Russia, and to the southeast by Belarus and by a maritime border to the west with Sweden. With 2,070,371 inhabitants and a territory of 64,589 km2 (24,938 sq mi) it is one of the least populous and least densely populated countries of the European Union. 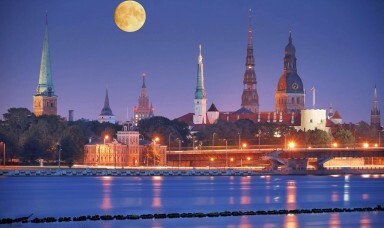 The capital of Latvia is Riga. The official language is Latvian. The country has a temperate seasonal climate. 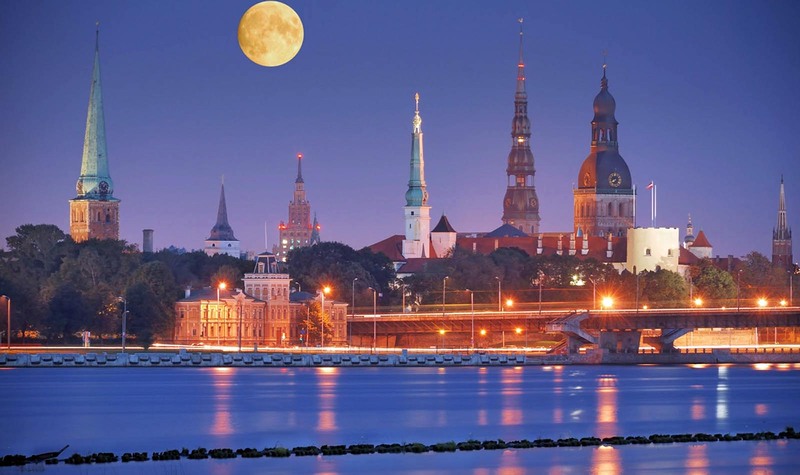 Latvia is a unitary parliamentary republic, divided into 118 administrative divisions of which 109 are municipalities and 9 are cities. 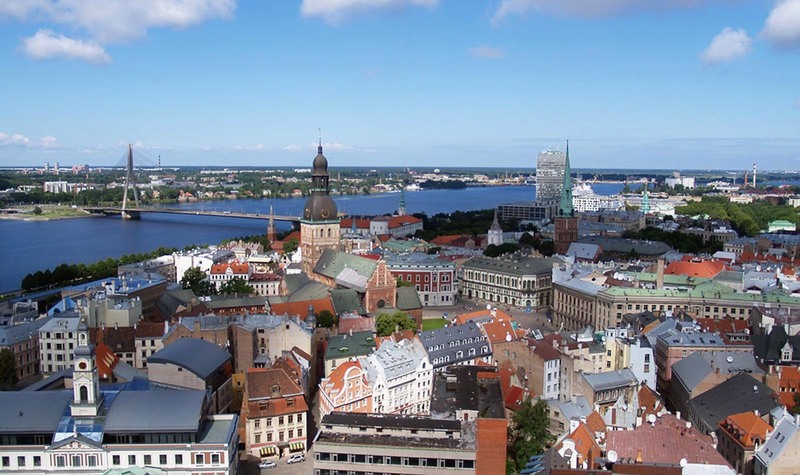 There are five planning regions: Courland, Latgale, Riga, Vidzeme and Zemgale. The total length of Latvia’s boundary is 1,866 km (1,159 mi). The total length of its land boundary is 1,368 km (850 mi), of which 343 km (213 mi) is shared with Estonia to the north, 276 km (171 mi) with the Russian Federation to the east, 161 km (100 mi) with Belarus to the southeast and 588 km (365 mi) with Lithuania to the south. 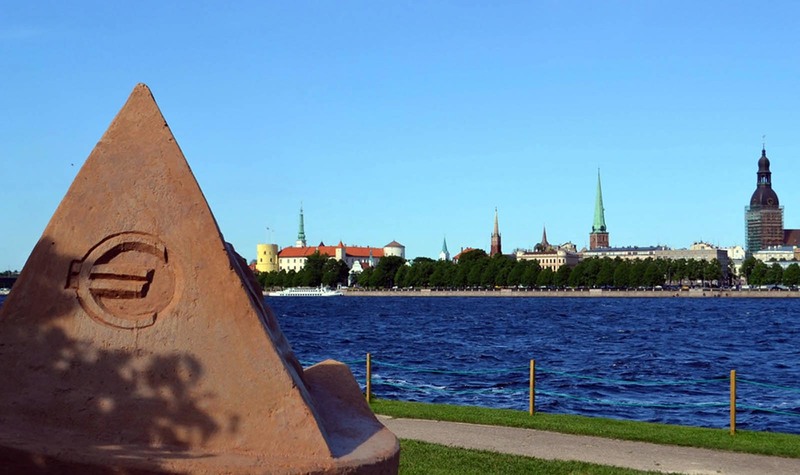 The total length of its maritime boundary is 498 km (309 mi), which is shared with Estonia, Sweden and Lithuania. Extension from north to south is 210 km (130 mi) and from west to east 450 km (280 mi). 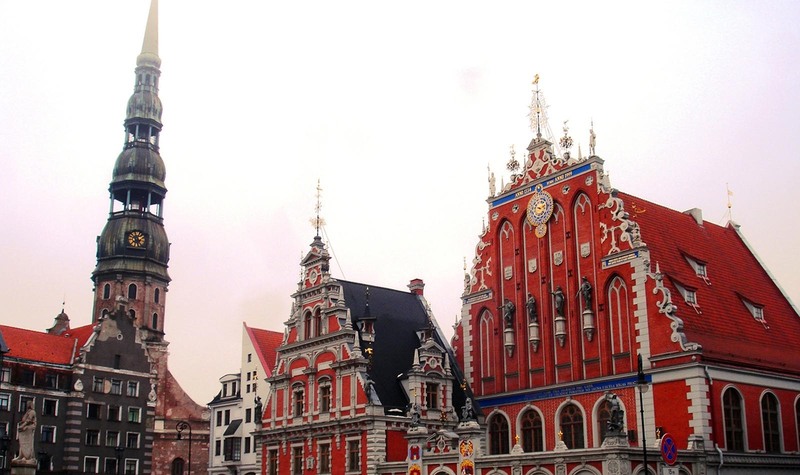 Most of Latvia’s territory is less than 100 m (330 ft) above sea level. Its largest lake Lubāns is 80.7 km2 (31.2 sq mi), its deepest lake Drīdzis is 65.1 m (214 ft). The longest river on Latvian territory is the Gauja, 452 km (281 mi). 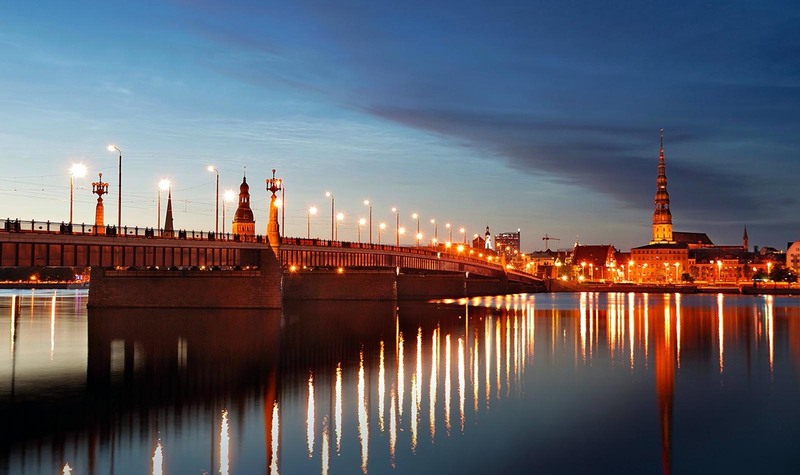 The longest river flowing through Latvian territory is the Daugava, which has a total length 1,005 km (624 mi) of which 352 km (219 mi) on Latvian territory. 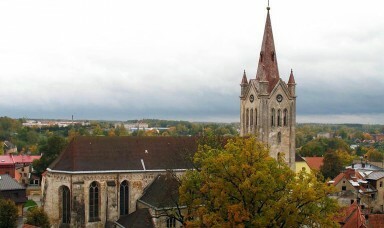 Latvia’s highest point is Gaiziņkalns, 311.6 m (1,022 ft). 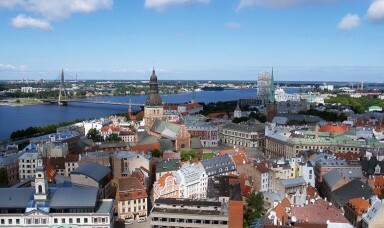 The length of Latvia’s Baltic coastline is 494 km (307 mi). An inlet of the Baltic Sea, the shallow Gulf of Riga is situated in the northwest of the country. The total fertility rate (TFR) in 2013 was estimated at 1.34 children born/woman, which is lower than the replacement rate of 2.1. In 2012, 45.0% of births were to unmarried women. The life expectancy in 2013 was estimated at 73.19 years (68.13 years male, 78.53 years female). Latvia is a member of the World Trade Organisation (1999) and the European Union (2004). On the 1st of January 2014, it will introduce Euro as the country’s currency. According to current statistics, only 22% of the population support introduction of euro, while 53% oppose introduction of euro in 2014. Since the year 2000, Latvia has had one of the highest (GDP) growth rates in Europe. However, the chiefly consumption-driven growth in Latvia resulted in the collapse of the Latvian GDP in late 2008 and early 2009, exacerbated by the global economic crisis and shortage of credit. Latvian economy fell 18% in the first three months of 2009, the biggest fall in the European Union. Currently, Latvia is the third poorest state in the European Union by GDP per capita (PPP). According to Eurostat, 36.6% of population are at risk of poverty or social exclusion. The economic crisis of 2009 proved earlier assumptions that the fast growing economy was heading for implosion of the economic bubble, because it was driven mainly by growth of domestic consumption, financed by a serious increase of private debt, as well as a negative foreign trade balance. The prices of real estate, which were at some points appreciating at approximately 5% a month, were long perceived to be too high for the economy, which mainly produces low-value goods and raw materials. Privatisation in Latvia is almost complete. Virtually all of the previously state-owned small and medium companies have been privatised, leaving only a small number of politically sensitive large state companies. The private sector accounted for nearly 68% of the country’s GDP in 2000. 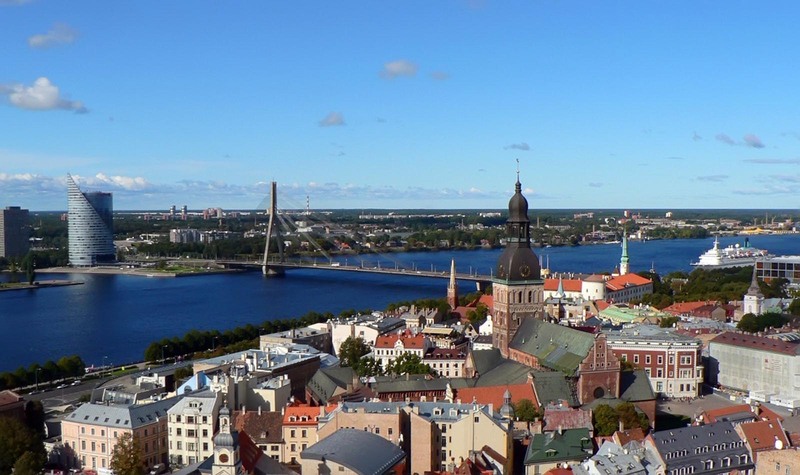 Foreign investment in Latvia is still modest compared with the levels in north-central Europe. A law expanding the scope for selling land, including to foreigners, was passed in 1997. Representing 10.2% of Latvia’s total foreign direct investment, American companies invested $127 million in 1999. In the same year, the United States of America exported $58.2 million of goods and services to Latvia and imported $87.9 million. 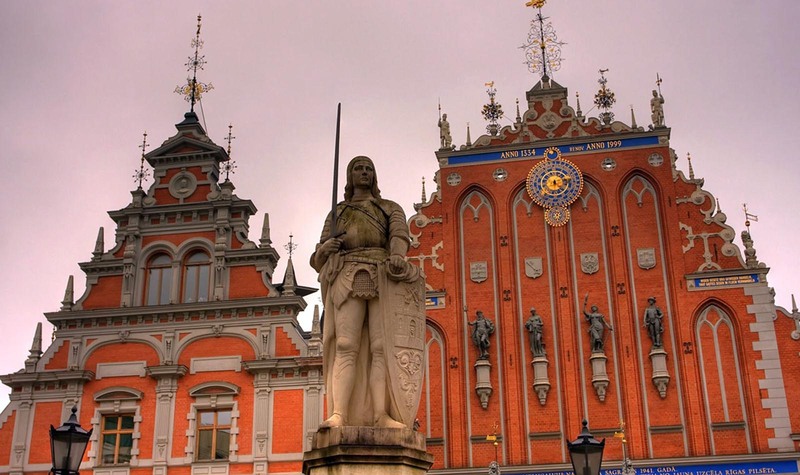 Eager to join Western economic institutions like the World Trade Organisation, OECD, and the European Union, Latvia signed a Europe Agreement with the EU in 1995—with a 4-year transition period. Latvia and the United States have signed treaties on investment, trade, and intellectual property protection and avoidance of double taxation. 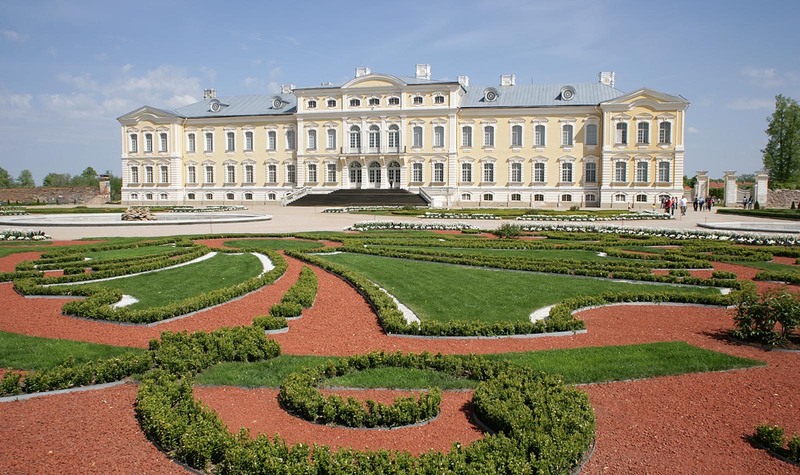 Between the 13th and 19th century, Baltic Germans, many of whom were originally of non-German ancestry but had been assimilated into German culture, formed the upper class. 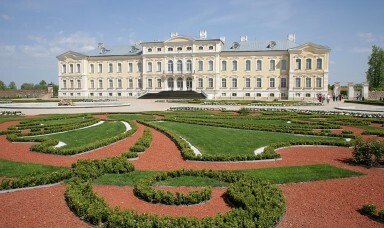 They developed distinct cultural heritage, characterised by both Latvian and German influences. It has survived in German Baltic families to this day, in spite of their dispersal to Germany, the USA, Canada and other countries in the early 20th century. However, most indigenous Latvians did not participate in this particular cultural life. Thus, the mostly peasant local pagan heritage was preserved, partly merging with Christian traditions. For example, one of the most popular celebrations is Jāņi, a pagan celebration of the summer solstice—which Latvians celebrate on the feast day of St. John the Baptist. 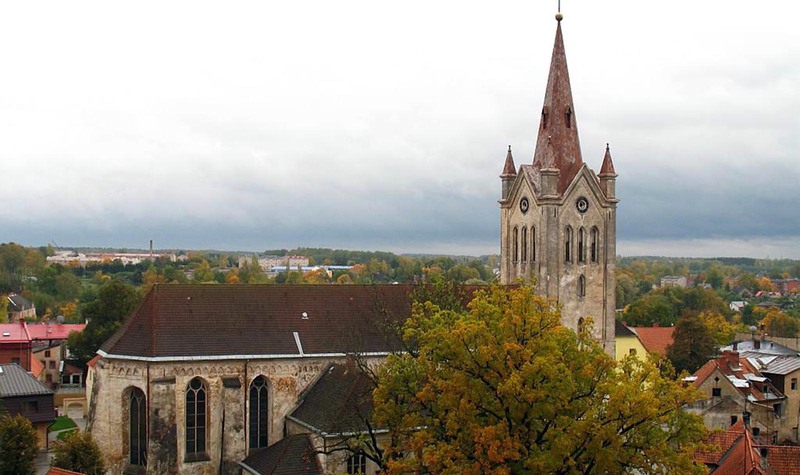 During July 2014, Riga will host the 8th World Choir Games as it plays host to over 15 000 choristers representing over 300 choirs and over 60 countries. The festival is the biggest of its kind in the world and is held every two years in a different host city.